Cikautxo has important customers in the demanding vehicle manufacture, household appliance, medical and materials sectors around the world. The size of Cikautxo and its flexibility help it to establish direct relationships with clients. 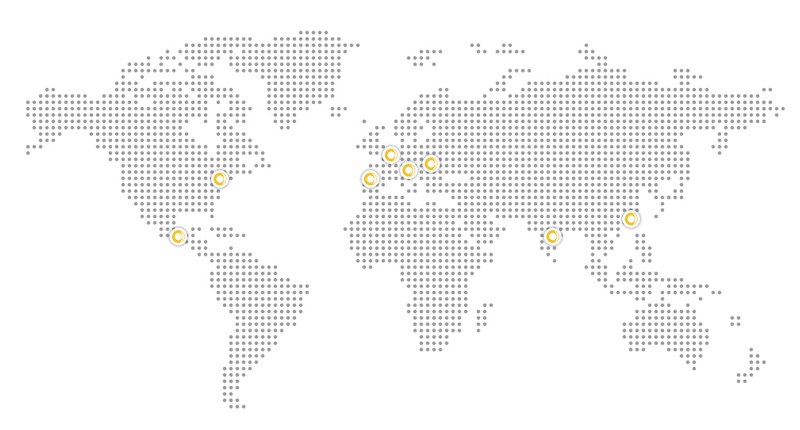 Cikautxo operates in Spain, the Czech Republic, Slovakia, Romania, the USA, Mexico, China and India, meaning it can offer a worldwide service to its clients.